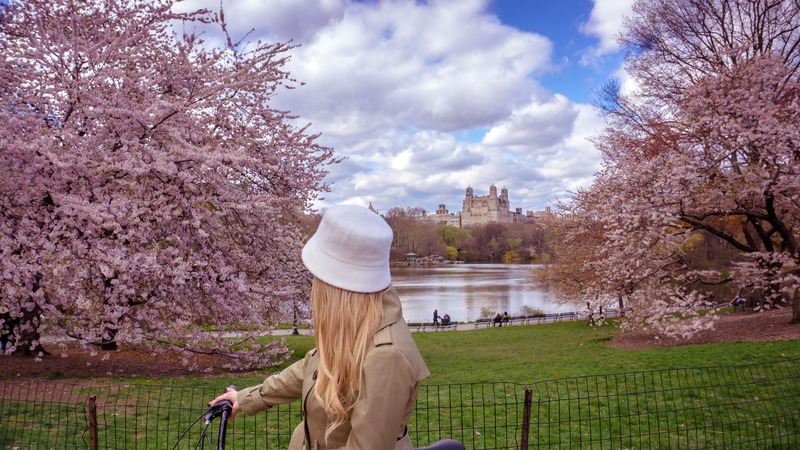 With a total length of 4 km and a width of 800 metres, Central Park is the Manhattan’s largest park and you shouldn’t expect to walk all the way through it… If you want to discover as much as you can, bike rental is a practical, fun and inexpensive solution! 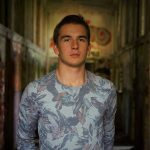 You can then follow the 75 km of bike paths, knowing that you can easily attach your bike and visit the area on foot as you wish. You also have the right to walk beside your bike to access places where bicycles are not allowed. 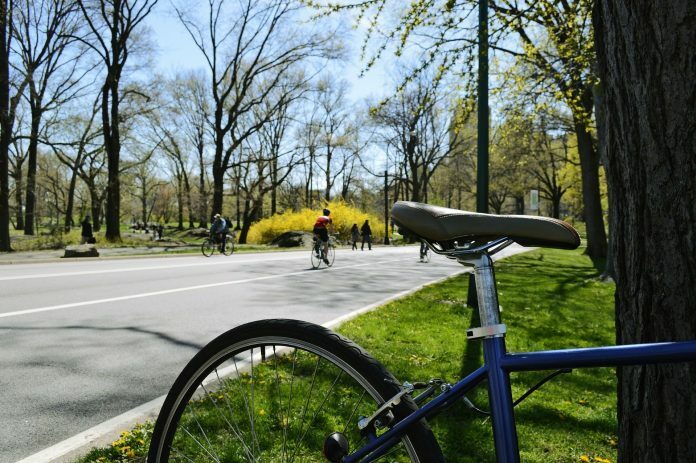 If you ride your bike for the day, you can also get out of Central Park and explore the banks of the Hudson River, for example, along the pleasant bike path that runs from Riverside Park to the Financial District. Once the payment has been made, you will be able to display an exchange voucher to confirm your rental. Print this voucher or download it to your phone. The exchange voucher will tell you the address of the store, a few steps from Central Park, south of the park, ideally located in the Midtown area. When the day comes, present your voucher and let’s go! You can choose between a classic bike, a mountain bike, hybrid bikes or, why not, a tandem. If you are with your family, you can also add a baby seat or a trailer for children. The price includes bike rental, helmet, lock and a detailed map of Central Park with bike paths. You should also know that the bicycles are equipped with a basket, so you don’t have to keep your bag on your back. One last thing to know: sales are final and subject to a 100% cancellation fee. However, if you wish to postpone your rental, do not hesitate to visit the shop before the day of your rental: by politely asking for it and with a smile, the landlord will modify your exchange voucher without any problem! Previous articleWhere is the big Pepsi Cola billboard in New York City?